It’s the 20th of December. I’ve been waiting for this day for a while! 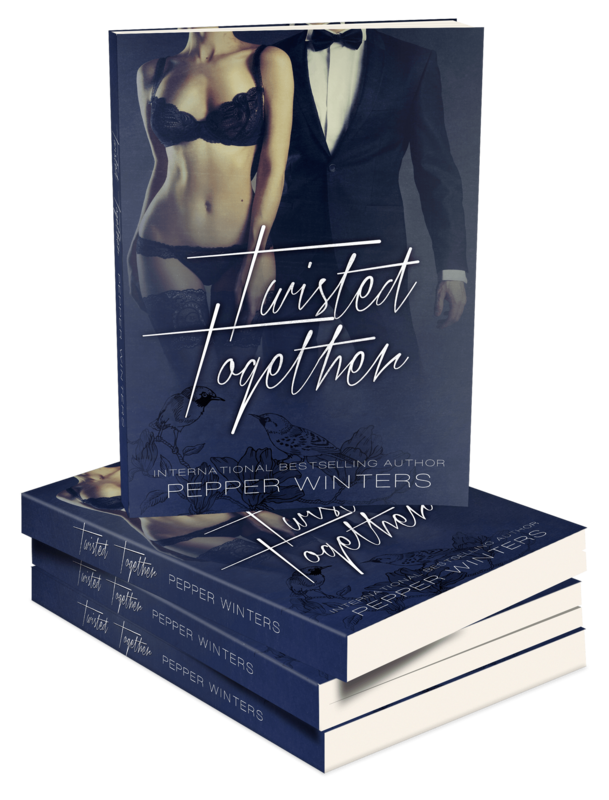 It’s not only the day where I get to share Twisted Together’s cover with you, but I have two other things to share too! Get ready for a long post with some colourful images! 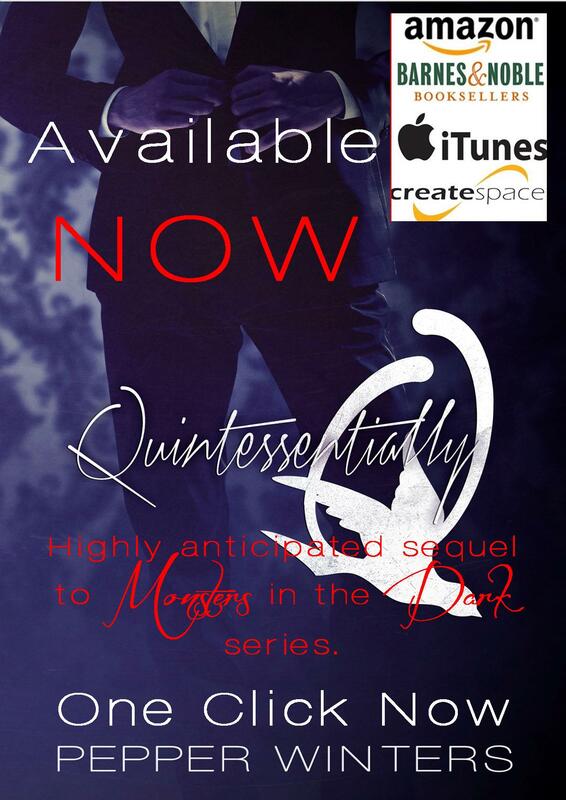 For a limited time Tears of Tess is on sale. 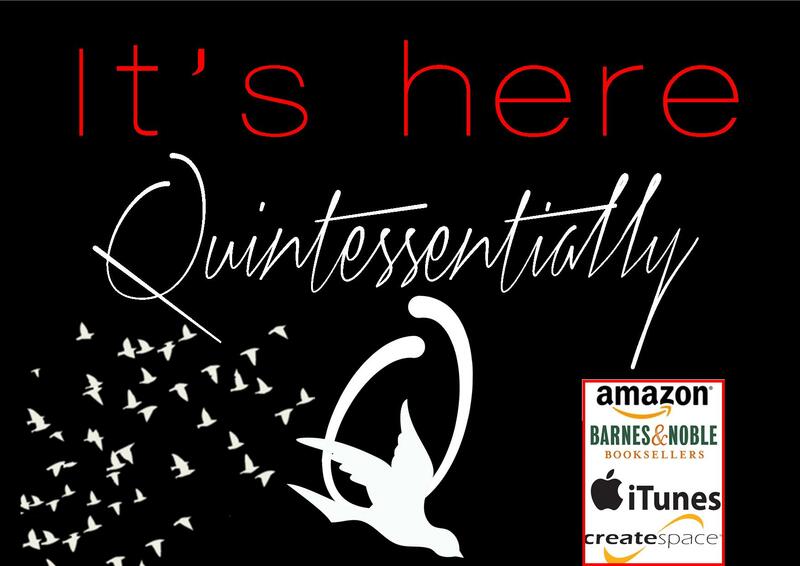 Quintessentially Q is available to read now. It’s been out for 4 days! 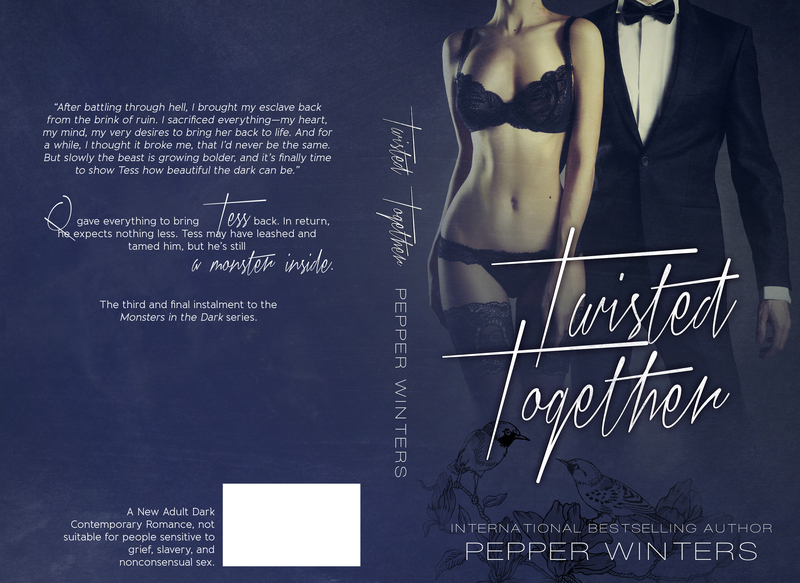 I can finally show you Twisted Together’s Cover. Coming Jan / Feb 2014. Exact date to be announced. I also have some AMAZING fanmade Trailers to show you. Omg!!! I neeeeeed this box set like..yesterday! ! Is the box set going to be available to purchase soon?